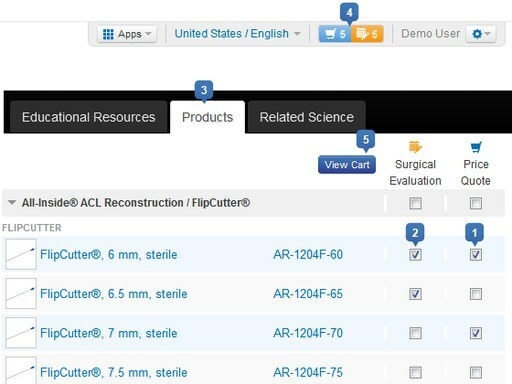 The 5th metatarsal fracture system is a comprehensively designed screw and plate system that offers surgeons a variety of options to efficiently and effectively treat complex 5th metatarsal fractures. The robust, solid titanium screws (4.5 mm, 5.5 mm, and 6.0 mm) range in size from 40 to 65 mm, offering more options to the surgeon. 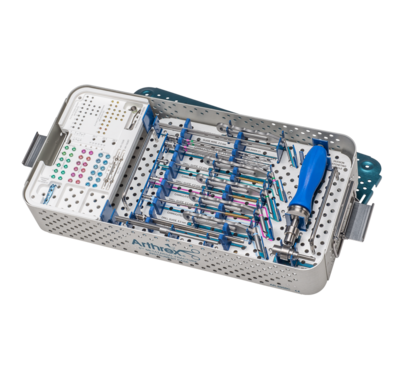 For the patient, the screws feature a small, low-profile head so there is less likelihood of soft-tissue irritation postoperatively. The system contains cannulated drills and taps for fast, reproducible results. The ergonomic drill guides are designed to achieve the “high and tight” position on the 5th metatarsal base. 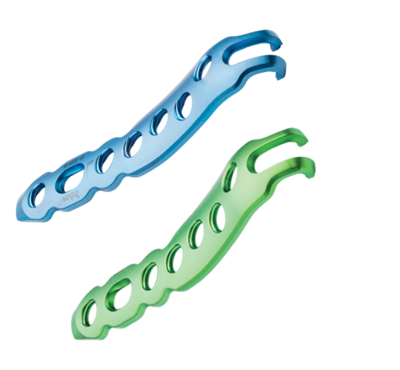 Another option is the low-profile hook plate designed for more comminuted proximal 5th metatarsal fractures. It features a compression hole and 2.4 mm variable-angle locking screws. 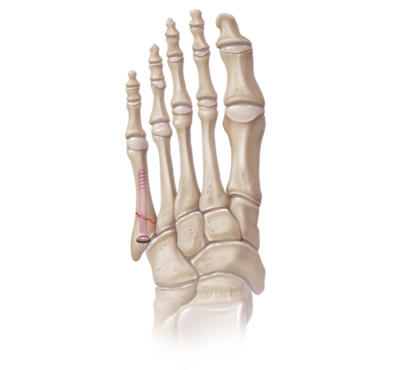 The plate is appropriately sized and contoured for the 5th metatarsal bone, which is beneficial in difficult revision surgeries where a solid screw may no longer be a good option.